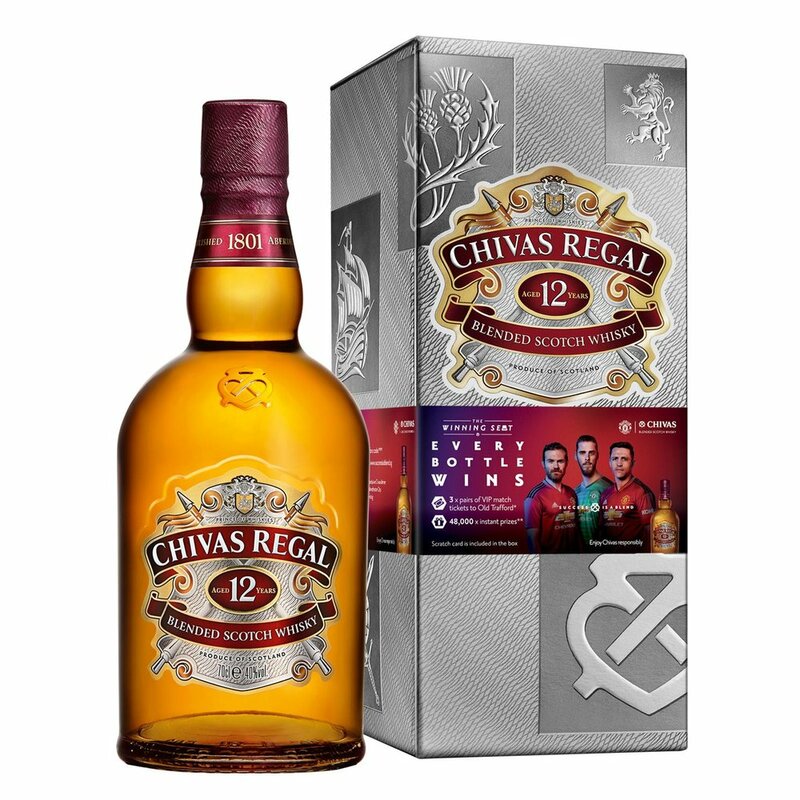 Purchase 1 bottle of Chivas Regal 12 YO Scotch Whisky (Limited Edition), and at least $110 of products under the following brands Jacob’s Creek, G.H. Mumm, Beefeater and Chivas to get a $40 Takashimaya voucher. Redeem $40 of Takashimaya vouchers with every purchase of $180 (one receipt) of products under these participating brands: JACOB’S CREEK, G.H. MUMM, BEEFEATER with every bottle purchase of Chivas 12 Years.